Recover from Back to School Giveaway! And who couldn't use the $50?! I know that school time can be expensive regardless of what grade your kiddos are in, so what are you waiting for? Enter for a chance to win today!! 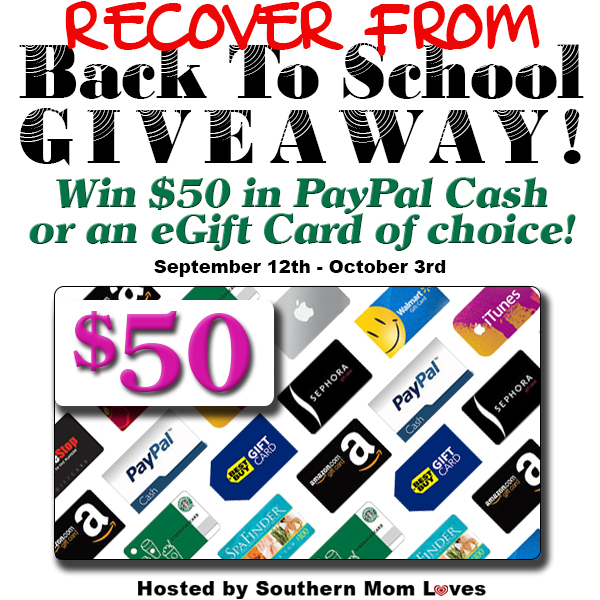 Welcome to the $50 (Recover From) Back To School Giveaway! I've teamed up with Holly from Southern Mom Loves and some other wonderful bloggers to bring you the (Recover From) Back To School Giveaway! The kids have gone back to school and probably left a large hole in your wallet. To help you recover, Holly is offering a prize of $50 in Paypal cash or your choice of eGift card just for our loyal readers! One winner will receive $50 via Paypal cash or eGift Card of choice! Hosted by: Queen of Reviews, Deliciously Savvy, IMHO Views, Reviews and Giveaways, Michigan Saving and More & Blogger Nicole Sponsor: PoochPerks Prize: Pooch Perks Popular Pooch Box Tailored for the discerning pooch and their owners, each box includes an assortment of treats Made in the USA and toys that are held to the same rigorous standards as children’s toys. Dates: 9/12-9/26 Open to: US Residents 18+ Enter to win using the widget below. What a great prize for pet lovers!!! And if you aren't a dog owner, perhaps someone that has a birthday or another holiday coming up, maybe they would love this prize! So what are you waiting on? Enter for yourself and or for someone else!! Disclosure: Lisa-Queen of Random did not receive compensation for this post and is not responsible for prize fulfillment. Evgie and Ev her partner, specialize in making any room in your home feel vibrant and come alive with their beautiful wall art. The designs they offer are handcrafted and can be tailored to any interior wall in your home. The shown of craftsmanship and passion is in each design they present. Through their inspired illustrations, Evgie Wall Decals makes the impossible become possible. From children's playrooms, bedrooms, living room, wall quotes and more, Evgie will capture your space with her stunning artwork. Looking to beautify a nursery? Evgie has new designs like the Bears with Honey Pot Wall Stickers. Imagine having your baby wake up in a room filled with this much cuteness. So Adorable! Nothing says, I love you more than this Teddy Bears Wall Decal. Five, fury friendly bears enjoying life in this playful design. Dropprice is an innovative startup that rewards moms for being social. Essentially, they empower moms to drop prices of kids & baby products with a click. The price continues dropping as more moms click “Drop the price”. Every week new promotions are launched and moms drop prices by sharing them on social media. See the chart below to understand the power moms have and how important it is to share with other moms. In today’s promotion for the Fisher-Price Kick and Play Piano, it started out at $26.99 and for each mom that clicks, the price drops a bit. The price will continue to drop for each mom that participates until it reaches $12.00 (56% off). It is my honor to help spread the word about Mesothelioma Awareness!! With life always being so busy, if its not one thing, work, kids, the pets, emails or just daily life etc I don't find or rather take the time to learn about things like this and if it wasn't for Cameron getting a hold of me, I wouldn't of known that it even existed! End of Summer Camp Party Giveaway!! Giveaway With the kids going back to school and summer coming to a close I have teamed up with some great sponsors to put together a giveaway with some awesome prizes to help you throw that last party or enjoy the final camping trip of the season. A big huge thank you to ALLthe bloggers helping to promote the Home Touches Giveaway! 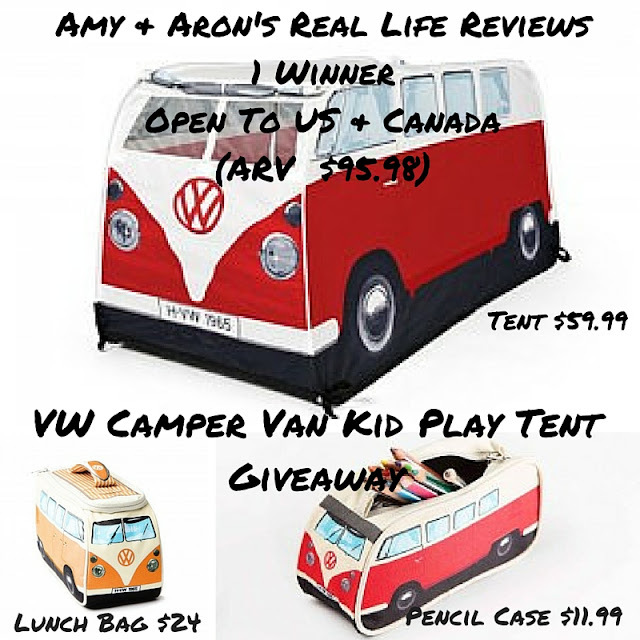 Announcement - VW Camper Kid Play Tent - needing bloggers! Will be 3-4 weeks long make sure if you are purchasing links they will be valid that long. We don't want blank entries. Any payment needed please send to grovesamy81@gmail.com as a gift, VW Tent in the notes Posting will be required within 24 hours of launch. Please share 3-4 times a week. The success of the giveaways depends on how much they are seen. I hope to see you there. 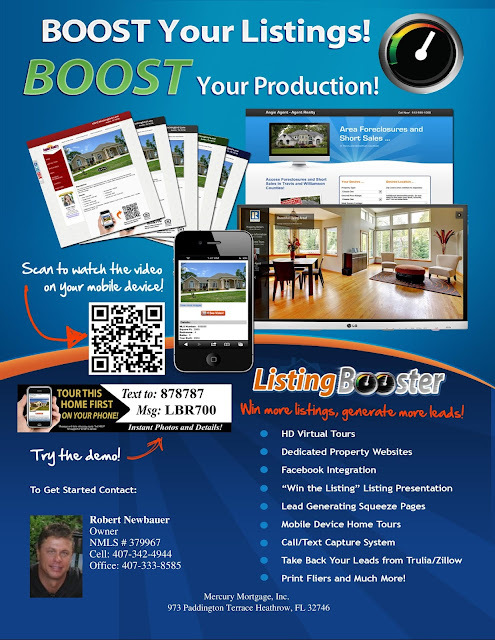 Boost your Listings with us Agents!! If you're a Real Estate Agent and you have listings that you would like to get boosted at NO cost to you, CALL US!! You can reach me at 407-536-6654 and let me know you're interested in seeing how we can help you today!! Very Dirty Carpets Spot and Stain Remover and $15 Amazon GC GIveaway! Grand Fall Beauty Product Giveaway! It was the best of times.....It was the best of times back in the day when the kids were little and they were so sweet and innocent. I had four of them and they were in stair steps....born in 93, 95, 97 and 98 so they are all right there together! I loved it!! We had so much fun just hanging out for a family night playing games and laughing and learning or during bed time when we would take turns reading a story. 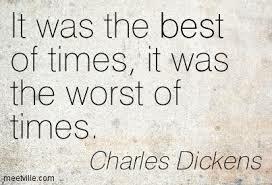 Sometimes I wish that we could go back and relive those days, but, then again I'm making a life for me now mostly. I have spent my life making sure the kids had what they needed and wanted and now its my time that I take time for me and do things for me and get things that I need and want. I'm going to start traveling all over the US and hopefully a few places overseas that I really would love to visit in the next few years. I'm giving myself time to get situated/settled in my life and then I want to be able to do those things with the person that I love. Sunday, September 6 was National Read a Book Day. As a child, I always had my nose in a book reading for pleasure or studying. I've always loved reading, and there is just something about the tantalizing aroma of a book in your hands when you first open it. While I love reading books with my Kindle Reader app on my devices as well, there's just something completely different about having the real thing in your hands. To celebrate my love of reading, National Read a Book Day, and to help foster that love in others, Life in a House of Testosterone is celebrating with a giveaway of some fabulous books from some wonderful authors! There is literally something for everyone in this prize package!